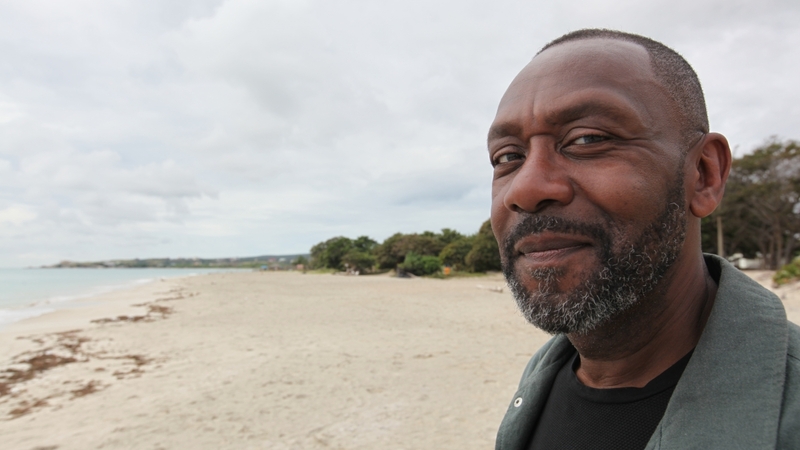 In an emotional and personal journey, Lenny Henry travels to the Caribbean to find out where his family came from, how he ended up being British, and the nature of the relationship between the Commonwealth, the Caribbean and the UK. Lenny’s life would be very different without the influence of the Commonwealth. Because of it, his parents were able to move to Dudley from Jamaica in the 1950s, putting Lenny on the path to fame and fortune in the UK. 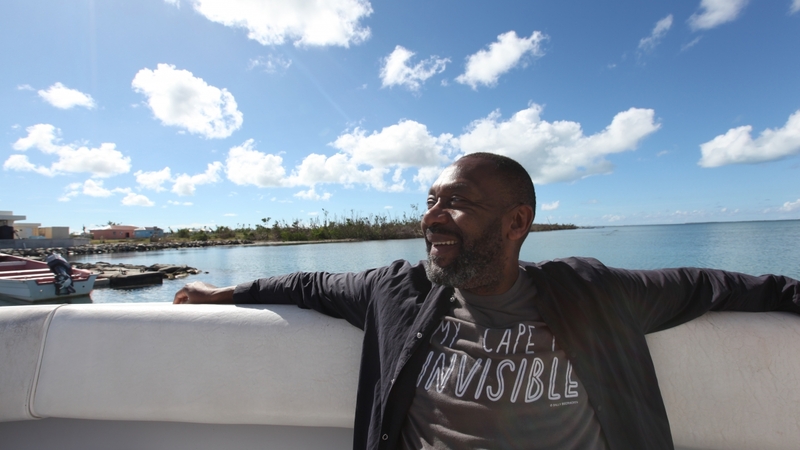 In this revealing film, Lenny examines the deep-rooted and complicated connection between the Caribbean and Great Britain and the role the Commonwealth plays in this relationship. Where did this organisation, made up of 53 countries and 2.3 billion people, come from? How can it survive its legacy of empire and slavery? And does it have any role in the 21st century? Lenny sets off on a tour into the body, mind and soul of the Caribbean to investigate the experiences of those who live far from the UK but remain members of this vast and populous club. 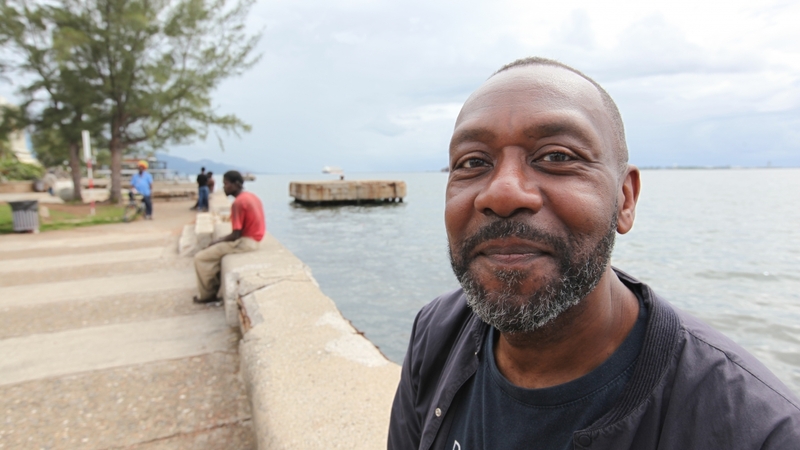 He travels back to Jamaica to explore his own beginnings and find out why, sixty years ago, his mother uprooted the family to travel thousands of miles to the rainy Midlands. He visits a lush rum plantation in an attempt to understand what life was like for his ancestors – African slaves brought to the Caribbean against their will. 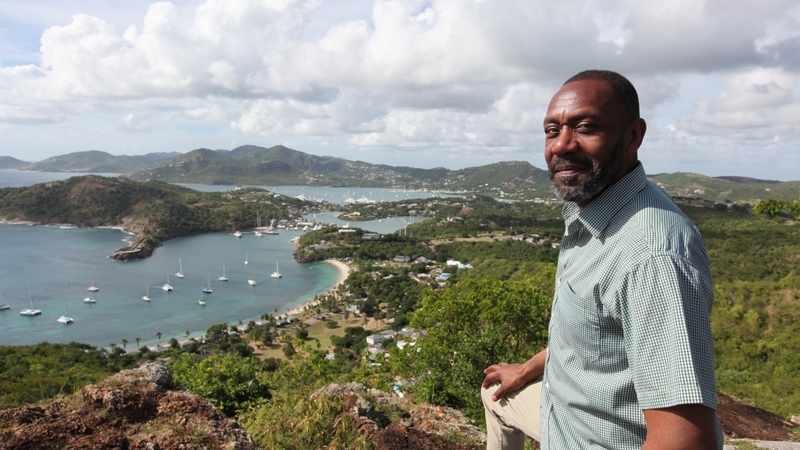 In Barbuda he visits the island community devastated by Hurricane Irma only weeks before, and hears tragic tales from survivors and considers the role the Commonwealth could play in the future around the world. 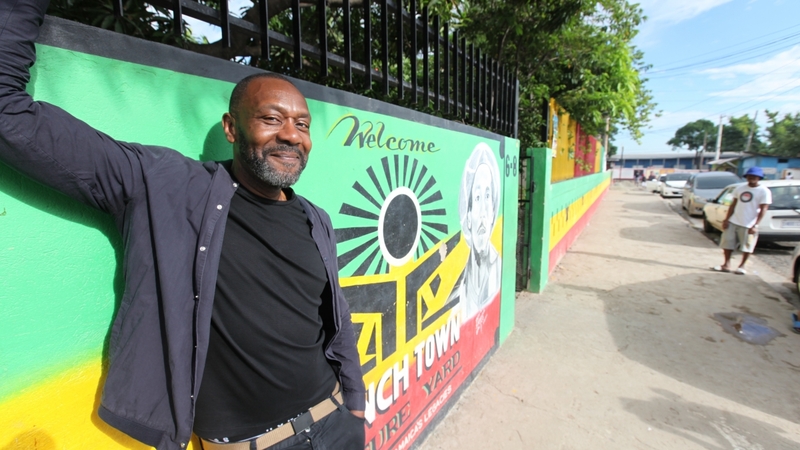 Meeting a collection of real people along the way – street vendors, historians, teachers, students, Olympians, reggae stars, entrepreneurs and politicians, as well as members of his own family – Lenny examines the special bond that exists between the people of the Caribbean and the UK, a microcosm of the wider relationship between all the people of the Commonwealth.